Following Kutt Calhoun’s announcement of a solo tour, fan favorite Flawless Real Talk has taken to Twitter to a make it all official and confirm his spot on Kutt’s “Calling My Name” Tour. Kutt Calhoun first spoke on the tour via Twitter and confirmed that it would begin in mid-April. The tour will serve as Kutt’s first solo headlining tour and will bring the Kansas City Chief to cities across the nation. Adding on to the show, Flawless Real Talk will now join Kutt Calhoun for an explosive outing that will have fans everywhere buzzing. Flawless Real Talk first impressed Strangeland as an opener on Tech N9ne’s Lost Cities Tour and now looks to team with Kutt Calhoun on this one of a kind Strange Music live experience. Stay tuned for more from Kutt Calhoun’s “Calling My Name” Tour! 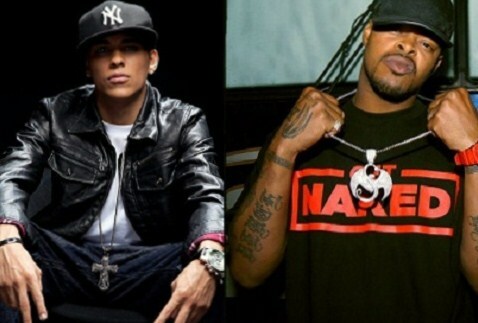 Are you excited to see Kutt Calhoun and Flawless Real Talk together?